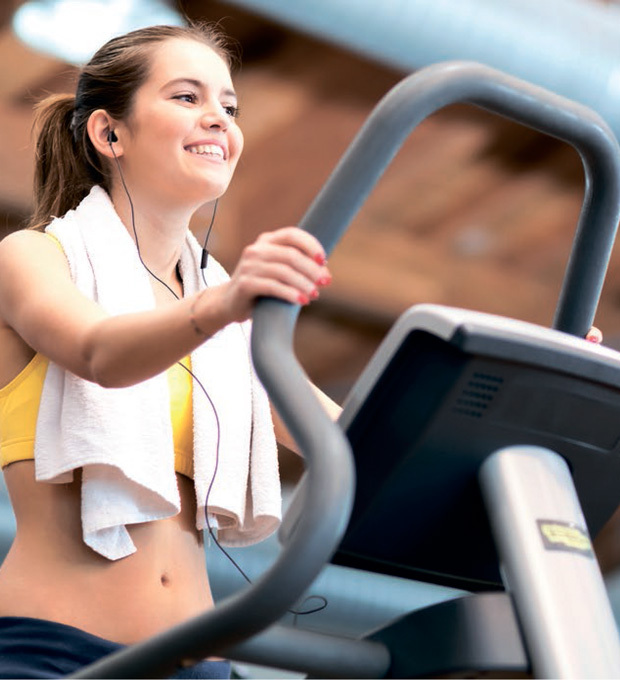 simple and effective software for gyms, fitness clubs. simple and effective software for beauty salons, spas, cosmetology. "I liked the fact that the program is very simple, despite its high functionality. It has everything you need for a fitness center, from the sales department, accounting to organizing the bar at my club. " "Thanks to the company's employees AI Helps we were able to add some options that are very helpful in their work. 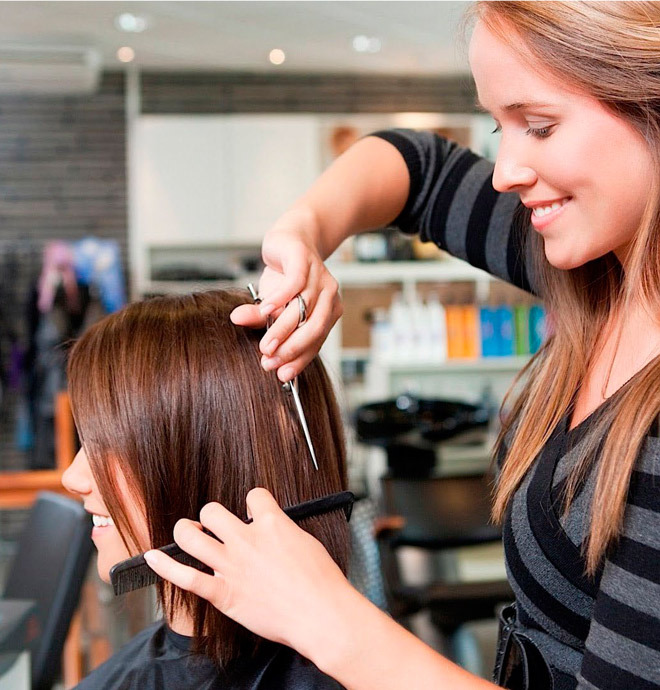 I want to advise everyone to work in beauty salons Beauty Pro program - it will save you time and facilitate the work. "